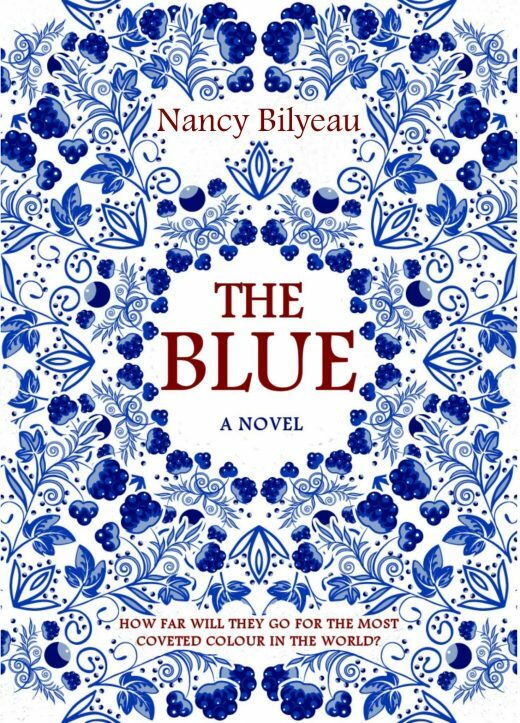 Nancy Bilyeau is the author of the historical thriller «The Blue» and the Tudor mystery series «The Crown,» «The Chalice,» and «The Tapestry,» on sale in nine countries. She is a magazine editor who has lived in the United States and Canada. In «The Blue,» Nancy draws on her own heritage as a Huguenot. She is a direct descendant of Pierre Billiou, a French Huguenot who immigrated to what was then New Amsterdam (later New York City) in 1661. Nancy’s ancestor, Isaac, was born on the boat crossing the Atlantic, the St. Jean de Baptiste. Pierre’s stone house still stands and is the third oldest house in New York State.